What Sets Our Ourisman Mitsubishi Service Department Apart? Drivers in the Laurel, MD area have many choices when their vehicle needs to be serviced. Even in such a competitive market, the service center at Ourisman Mitsubishi Laurel stands out. It’s equipped with the latest technology and staffed with factory-certified technicians. Visit our Mitsubishi dealer, Ourisman Mitsubishi Laurel, and get your vehicle serviced the right way today. All of the technicians on staff at Ourisman Mitsubishi Laurel are factory-certified. This means they have to undergo in-depth training and pass rigorous tests. They also receive ongoing training to familiarize themselves with the latest automotive technology. Come in and speak to our highly trained automotive technicians about any work your vehicle may need at our Mitsubishi service department. 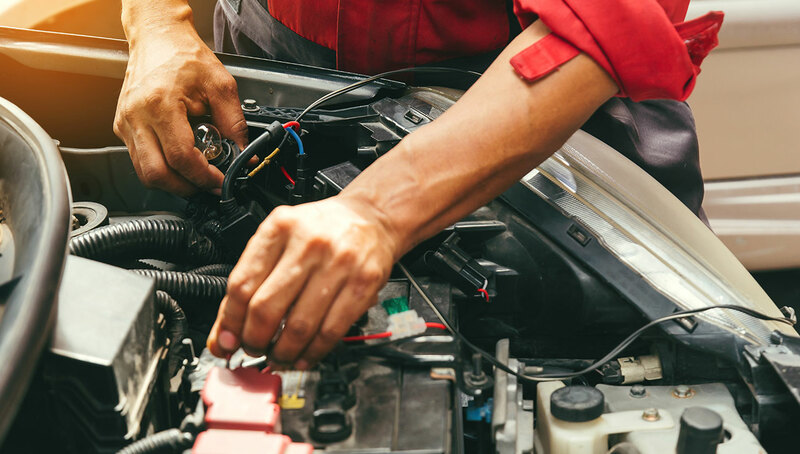 If your vehicle has broken down, Ourisman Mitsubishi Laurel is here for you. No matter what the problem is, we help you get back to driving as soon as we can. Our technicians have a great deal of experience repairing a wide variety of automotive problems. We’ll have you back on the road as quickly as possible. Get your vehicle returned to tip-top shape today at our Mitsubishi dealership: Ourisman Mitsubishi Laurel. Many drivers put off getting an oil change. This can result in decreased performance and even shorten the life of your vehicle’s engine. 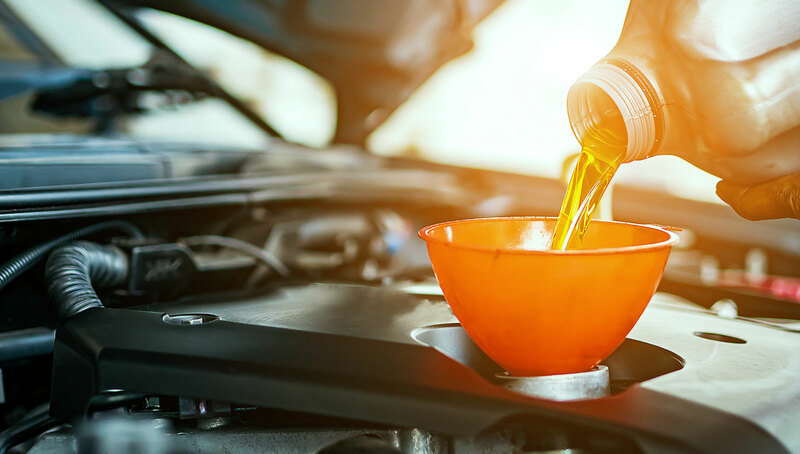 An oil change is one of the quickest and easiest automotive services as well as one of the most vital. There are many quick lube shops in the Laurel area, but these shops are not staffed or equipped to take on just any automotive issue. Ourisman Mitsubishi Laurel is ready to do more than just an oil change if that’s what your vehicle needs. Properly functioning brakes are vital for automotive safety. Everyone knows this, but you’d be surprised how many people put off brake service. 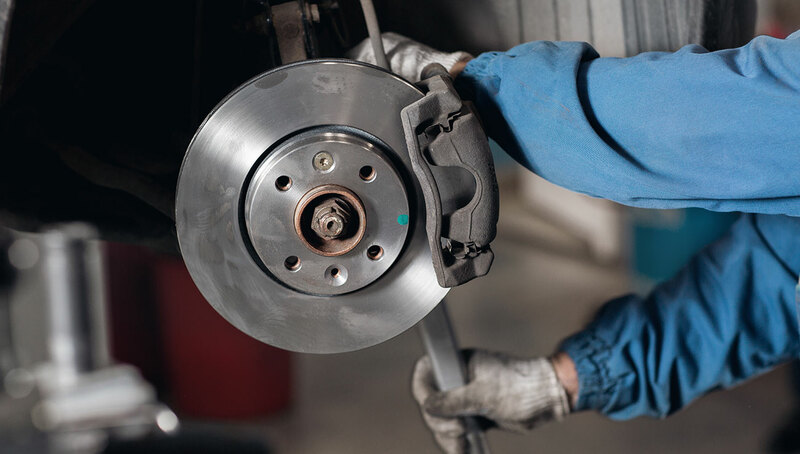 Important brake services include replacing brake pads, refilling brake fluid, replacing rotors and more. 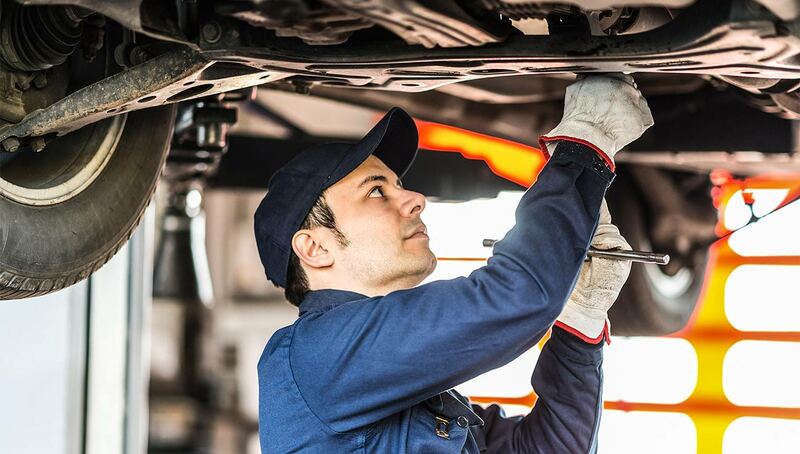 Have our expert technicians inspect your brakes and put them in fully-functioning condition. Visit our state-of-the-art Mitsubishi service department at Ourisman Mitsubishi Laurel today. Don’t wait until your car refuses to start to get a new battery. Ourisman Mitsubishi Laurel has quite a few quality batteries in stock that will recharge your driving experience. We have batteries to fit all current Mitsubishi models and many other models from major manufacturers. Learn more about the extensive inventory of new batteries at Ourisman Mitsubishi Laurel. Pick the right one for your vehicle with the help of the knowledgeable technicians at our Mitsubishi dealer. Worn tires result in decreased performance, efficiency and safety. Bald tires have much less traction, making them unsafe to drive in the inclement weather that Laurel sometimes sees. New tires have effective tread patterns that ensure impressive traction in all conditions. Get more info on the large selection of new tires at Ourisman Mitsubishi Laurel. Choose the set that fits your driving style the best at our Mitsubishi dealership today. 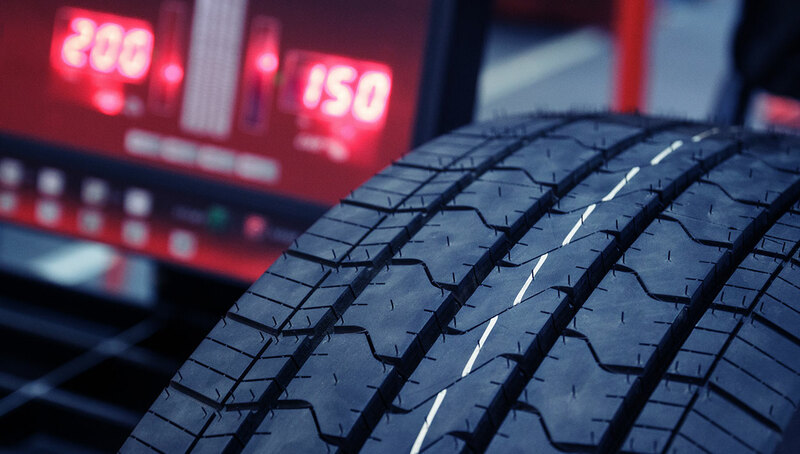 A wheel alignment is one of the basic maintenance services that all vehicles need. Wheels that are out of alignment create decreased performance and safety. 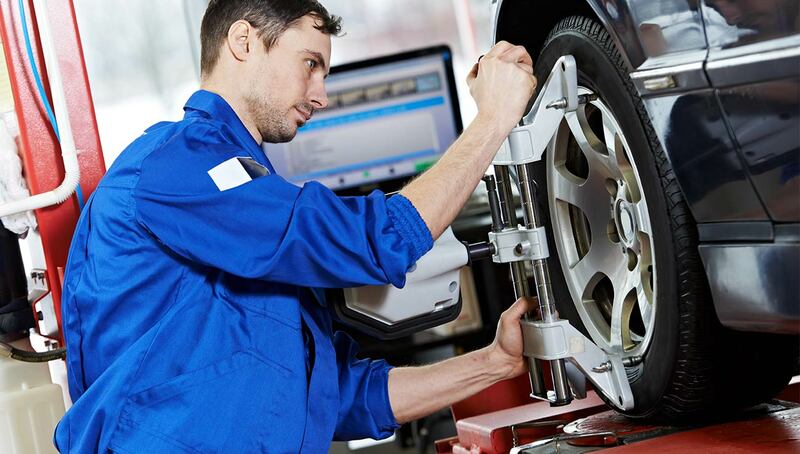 An alignment service will quickly improve your car’s driving dynamics. Don’t overlook the importance of getting an alignment. Drivers in Columbia, South Laurel and elsewhere in the Laurel, MD area can get accurate wheel alignment service at Ourisman Mitsubishi Laurel today.